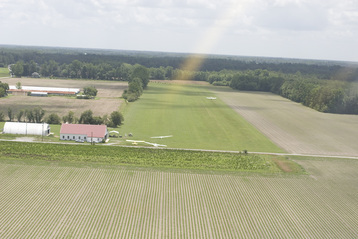 Tidewater Soaring Society is a member-owned and operated, SSA affiliated club located in Southeastern Virginia. Tidewater Soaring Society (TSS) is a member-owned and operated organization devoted to the enjoyment and challenge of the sport of soaring. 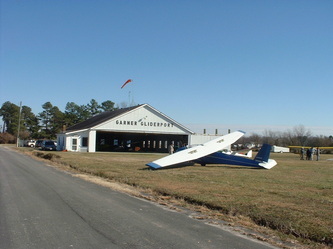 The club operates from Garner Gliderport (3VA8) near Windsor, VA on weekends (and on some week days) year round. Garner Gliderport is owned by the Tidewater Soaring Foundation. TSS is accepting new members. The club owns five sailplanes which are available to club members. The club also owns two tow planes. Flight instruction is free to members. Operations begin at 9:00 AM and last until dusk. The radio frequency used is 123.3 MHz. Launches are by aero-tow only. 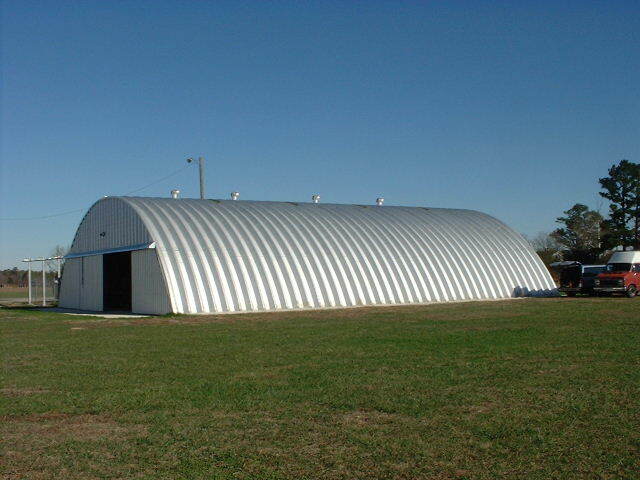 Garner Gliderport features a well maintained 2600 ft x 400ft grass strip with two hangars. The main hangar is for storage of club-owned sailplanes and tow planes and it also houses the club office and multipurpose room. The trailer hangar is used for storage of club member privately-owned sailplanes. 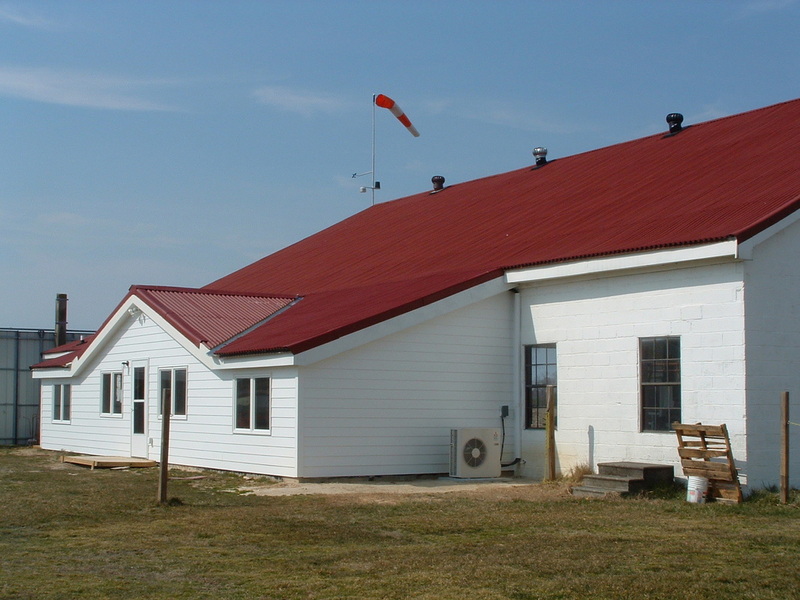 Check out the Virginia Soaring Association for information about other soaring clubs in Virginia! Looking for the Club Wiki Site? Click the button below for access to TSS "Members Only" information.